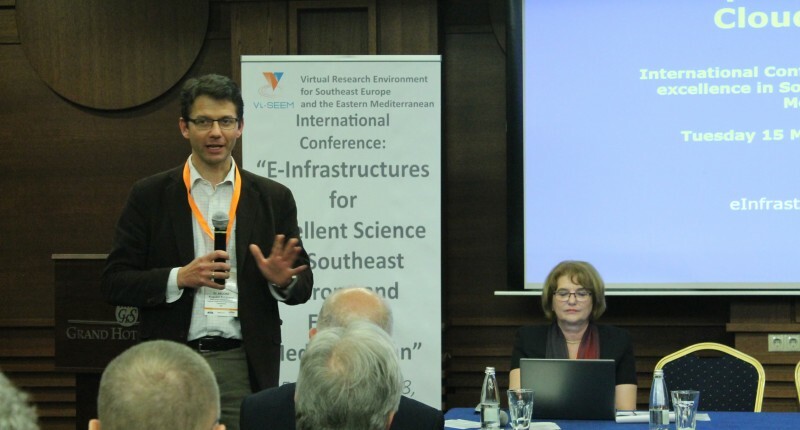 The importance of regional collaboration for scientific excellence and the value of maintaining the regional human network in South East Europe and Eastern Mediterranean for research, education and technological development was the key outcome of the H2020 VI-SEEM project entitled “e-Infrastructures for excellent science in Southeast Europe and the Eastern Mediterranean”. 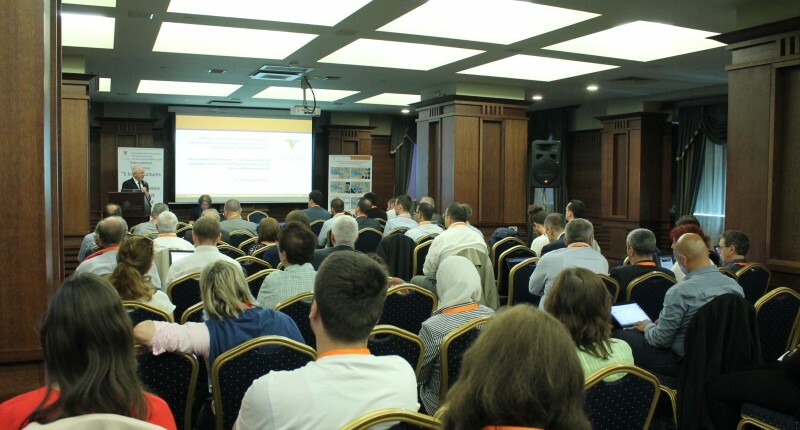 The conference was held in Sofia, Bulgaria on 15-16 May, gathering more than 100 e-Infrastructure providers, scientists and researchers, and policy makers from the region and beyond. In his welcome speech, Prof. Ivan Dimov, Deputy Minister for Education and Science, Bulgaria, emphasized the value of regional e-Infrastructure projects in supporting the scientific communities in the region, and the need to ensure continuity of regional collaboration. Dr. Augusto Burgueno Arjona, Head of the eInfrastructure & Science Cloud Unit of the European Commission presented the EOSC implementation roadmap. 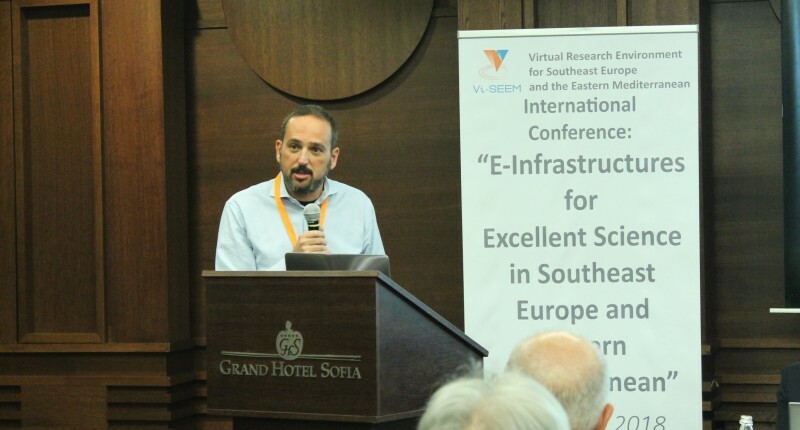 In his key note presentation, VI-SEEM project coordinator Dr. Ognjen Prnjat highlighted the perspectives and key developments of regional collaboration and its contribution to the fulfillment of the European Open Science vision. Prof. Anastas Misev from UKIM presented VI-SEEM digital services for Open Science, followed by a presentation by Dr. George Artopoulos who emphasized how the VI-SEEM project supports the regional Digital Cultural Heritage user communities. Prof. Aneta Karaivanova from IICT-BAS, Bulgaria presented the Bulgarian e-Infrastructure and its regional activities highlighting the importance of regional collaboration for national developments in Bulgaria. The first day concluded with a panel that discussed regional collaboration and initiatives as an integral component of scientific and research development on a wider European scale. The need to prevent brain drain and to provide equal opportunities for regional Scientists was emphasized, leveraging the value of existing regional human network and the supporting services. 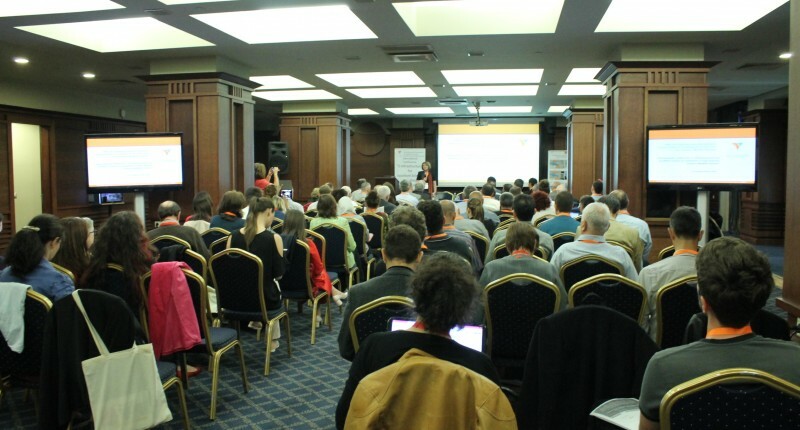 The second day of the conference was dedicated to scientific results in the areas of climatology, life sciences and digital cultural heritage, which have been achieved using the integrated regional VI-SEEM Virtual Research Environment (VRE) platform. Additionally, a poster session featuring further research projects from these fields provided opportunities for regional researchers to communicate their scientific work to their peers. Through its Virtual Research environment, VI-SEEM gives access to different scientific communities from the region to create and to run hundreds of different applications, as well as to work together and to produce tangible scientific results, not only in terms of infrastructure, but also in terms of actual research.